Lake Huron Physician Hospital Organization, LLC was established Twenty years ago, by physicians on staff at Lake Huron Medical Center and the hospital, to support improved access to comprehensive, high quality health care services for St. Clair and surrounding counties’ population. Lake Huron PHO was formed to manage the contractual relationships between health plans and the associated quality and utilization programs. In doing so, Lake Huron PHO strives to develop experience maintaining high quality hospital and physician services and promote evidence-based utilization and cost, while emphasizing quality. Lake Huron PHO serves our communities and patients by managing the delivery of health care in a high quality, cost-effective manner. 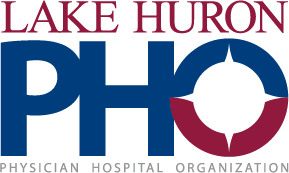 The purpose of the Lake Huron PHO is to secure mutually beneficial contracts and to form successful relationships with managed care organizations. The insurance contracts held through Lake Huron PHO service approximately 15,000 BCBS lives, 10,000 Commercial and Medicaid lives, and several thousand Medicare Advantage and PPO lives. Lake Huron PHO’s 140+ physicians include primary care physicians and specialty physicians of many different specialties, both office and hospital based. 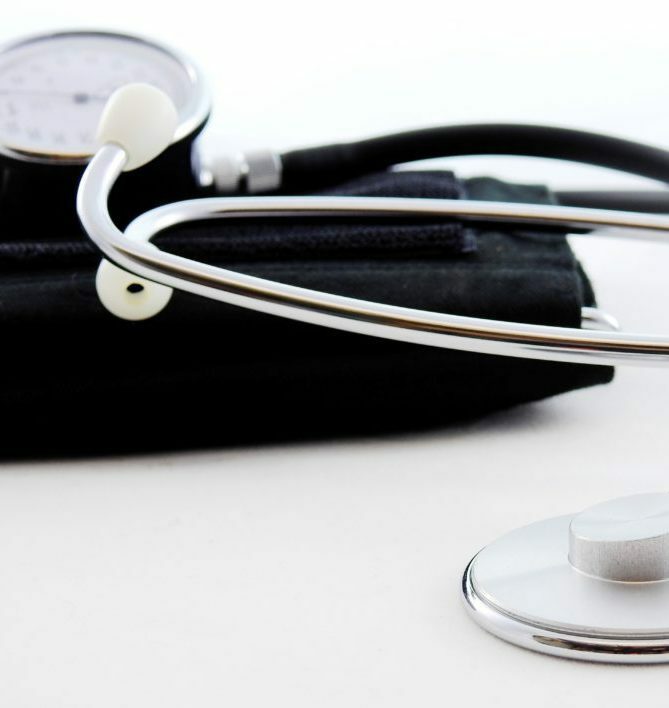 Most of our PCPs are designated Patient Center Medical Home, by Blue Cross Blue Shield of Michigan, and many of our specialists receive value based reimbursement uplifts from Blue Cross Blue Shield of MI, meaning they were identified as efficient, high quality providers.